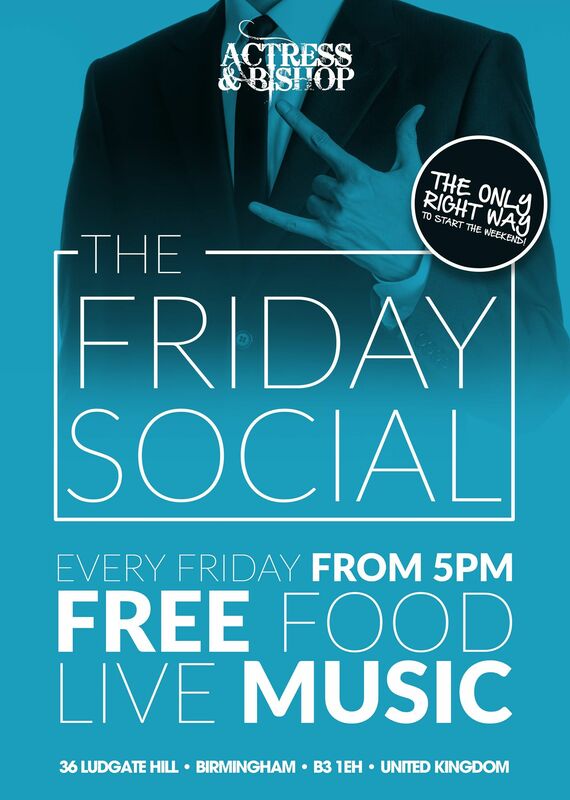 FRIDAY SOCIAL – EVERY FRIDAY FROM 5PM! Home Uncategorized FRIDAY SOCIAL – EVERY FRIDAY FROM 5PM! 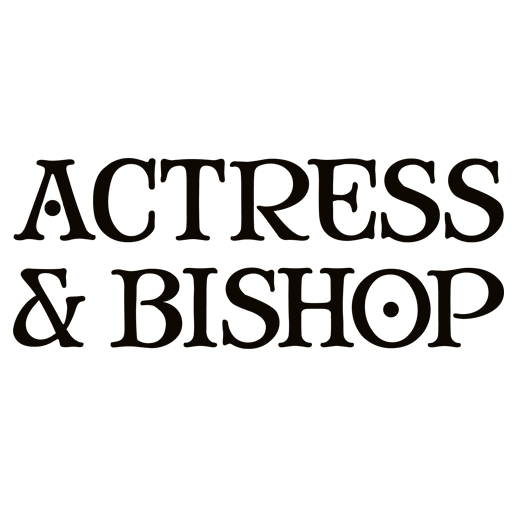 Every Friday when you clock out, clock into The Actress and start the weekend off right. We have live music from varied local talent from 5pm, plus FREE FOOD to line your bellies for that well deserved weekend ahead! Keep an eye son our Facebook page and website to keep up to date with what acts we have in store for you each week!